Divorce is a nasty thing. And when it’s a celebrity divorce, it’s even nastier, because the whole world is looking at you. Almost every celebrity divorce includes a lot of drama and a lot of money. 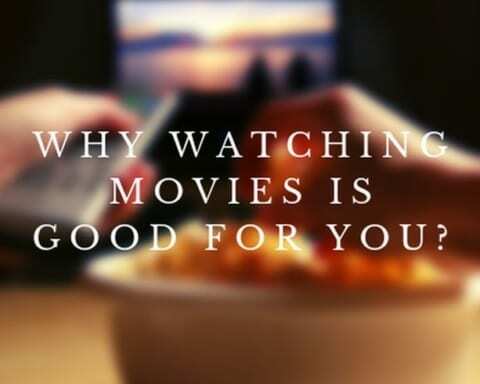 And it is entertainment for the people all around the world. One of the best golfers of all time, Tiger Woods, was known as a good husband. 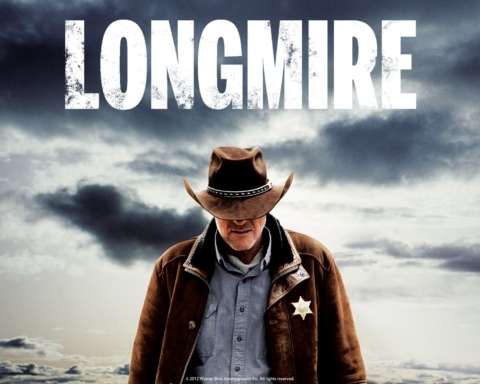 Everyone thought that he has a harmonic marriage, but that wasn’t the truth. One of his mistresses decided to speak up about their affair, and after that, there were even more women who confronted Woods about their affairs. The scandal led Tiger Woods and Elin Nordegren to court, where Elin received $100 million as a settlement. Despite the age difference and the difference in hight, Bernie the CEO of Formula 1 and Slavica had a passionate relationship. But in 2008 Croatian model Slavica filed for divorce and got $1,2 billion. One of the most expensive divorces was of a Russian businessman Dmitry Rybolovlev and his wife Elena. 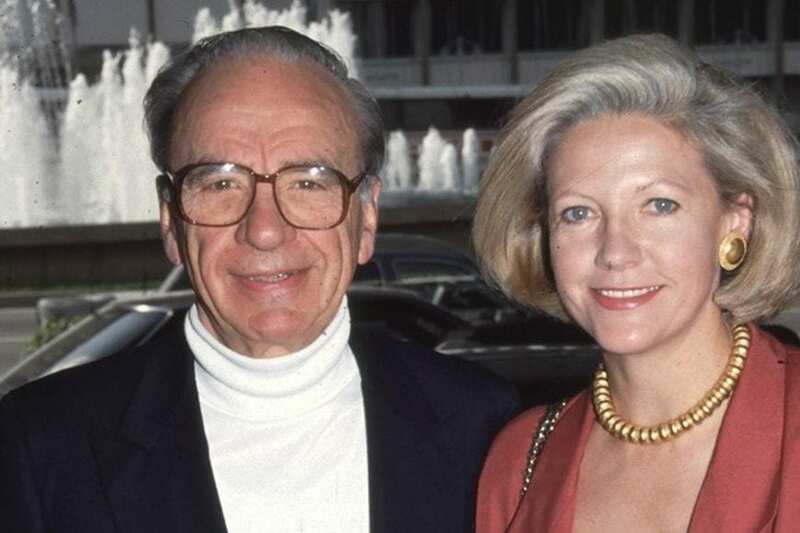 After the divorce, she got an astonishing $4,5 billion. She also got a house in the US, and an island which belonged to Aristotle Onassis, worth $150 million. Roman and Irina were married for 16 years, and they have 5 children together. After the divorce, she was supposed to get much more, but the courts in Russia are much more favorable towards husbands. She did get $300 million, a house in Moscow and London, a private plane, and a yacht. 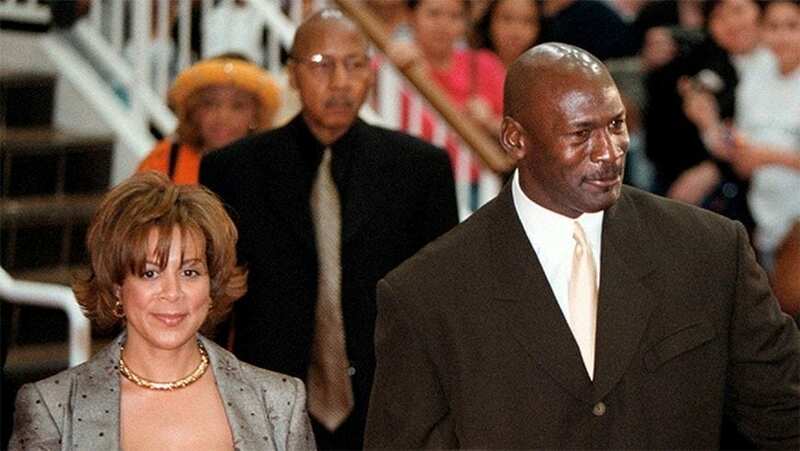 Michael Jordan and his first wife Juanita got divorced in 2006. They were married for 17 years, and they have two sons and a daughter together. After the divorce Juanita got $168 million, luxurious property in Chicago, and child custody. This couple was together for 32 years, and they have three children together. They agreed to an amicable separation and got divorced in 1999. Anna got $1,7 billion after the divorce. Only seventeen days after the divorce Rupert god married with Wendi Deng and got divorced again. This time he was the one who filed for the divorce. After the second divorce, he had to pay off $44 million and to give Wendi a penthouse in New York. Famous Hollywood actor divorced his wife after 28 years of marriage. She filed for divorce after Mel announced he is having a baby with his mistress, Oksana Grigorieva. 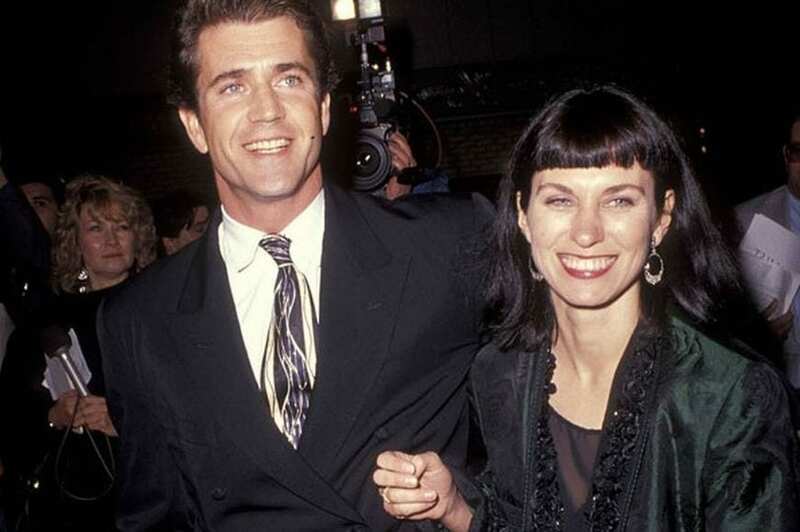 Robyn got half of Mel’s fortune, and at that time Gibson’s net worth was around $850 million. She even received half of his film rights. 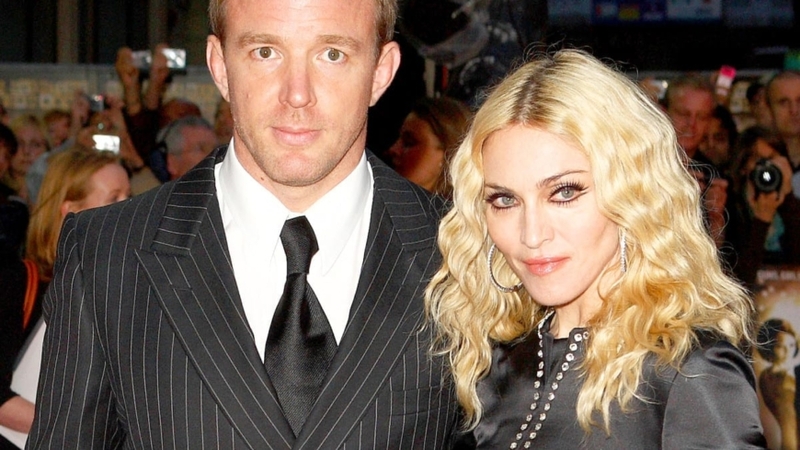 On the list of the most expensive divorces, Madonna is the biggest female loser. Before the divorce Guy said that he doesn’t want a penny, but he got $80 million in cash and property, including their house and a pub.